A plunge on the runner-up Stanley went astray when Estikhraaj broke a long run of outs at Doomben. Veteran stayer Estikhraaj broke a long run of outs and foiled a betting plunge on runner-up Stanley when he scored a runaway win at Doomben. Ridden by Larry Cassidy, Estikhraaj ($5) scored easily by 2-1/4 lengths from Stanley who was backed from $11 into $5 but had to settle for second in the Padua College Handicap (2020m). Estikhraaj had been out of the winning list since scoring in midweek company at Canterbury in October last year. 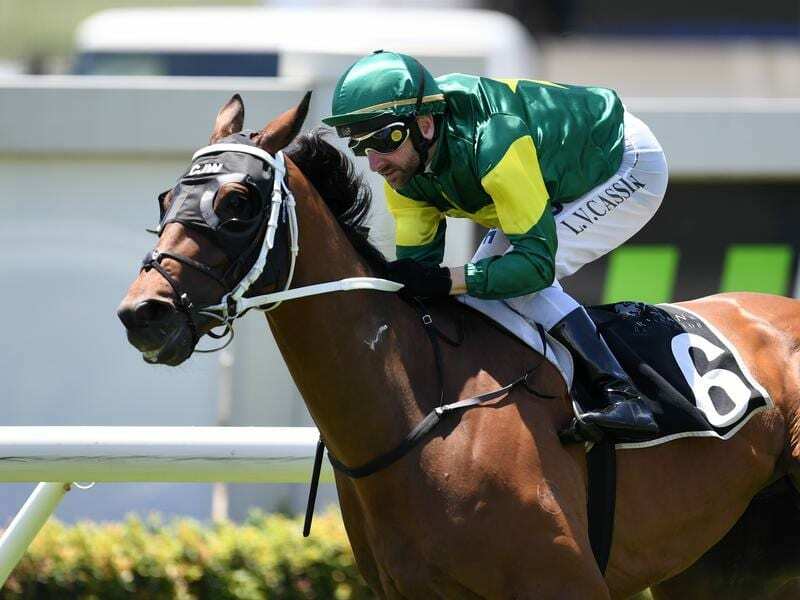 Paul Shailer, stable foreman for Chris Waller, said a significant weight drop of 4.5kg from his last-start second at Doomben had contributed to his return to form. “He had the luxury of 54kg on his back today which enabled him to attack the line strongly for a well deserved win,” Shailer said. Cassidy was confident of victory before the home turn when Estikhraaj was travelling strongly. “I got all the luck in the world during the race and I poked up behind the leader who is only tiny and narrow so I knew I didn’t need much of a run to get through the gap,” he said.